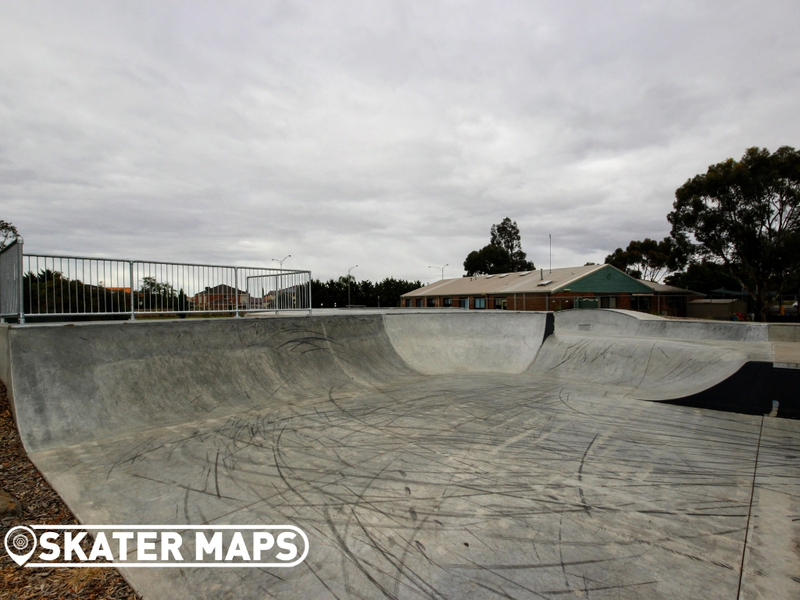 Greenvale Skatepark was once nothing more than a small street park with a single mini ramp however, it has been extended on all sides to create the masterpiece that we see before us today. 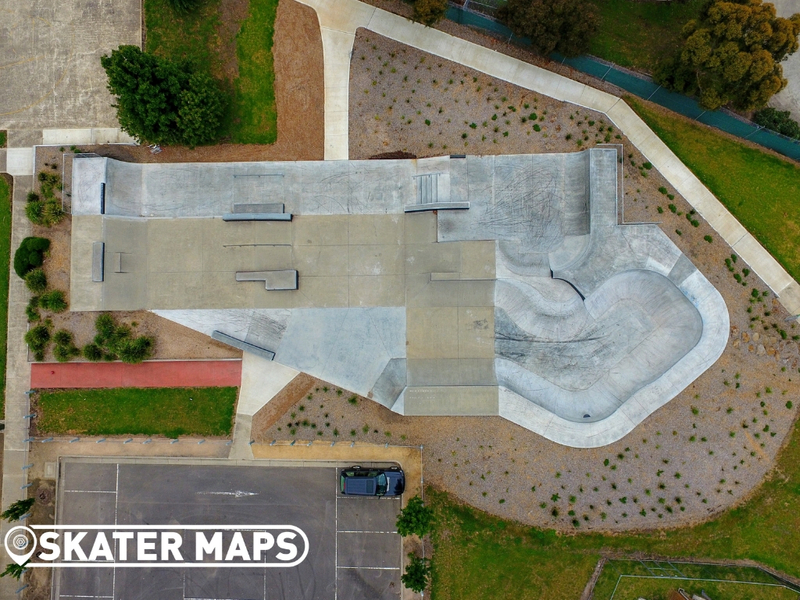 It is not hard to see the contrast between the new and the old concrete, especially with the aerial images thanks to our employee from above. 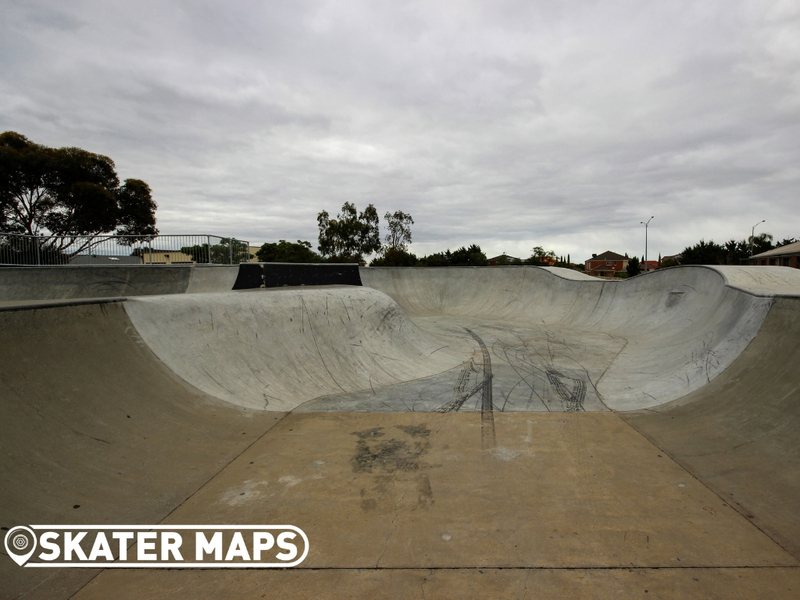 The skatepark has a very comprehensive street section and a very large open bowl. 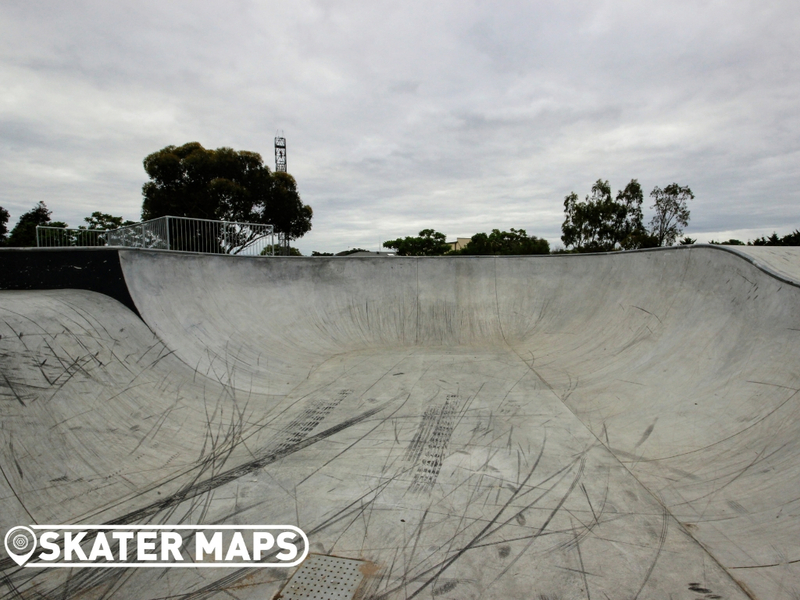 The open skate bowl flows into the street section, although keeps its free-flowing characteristics. 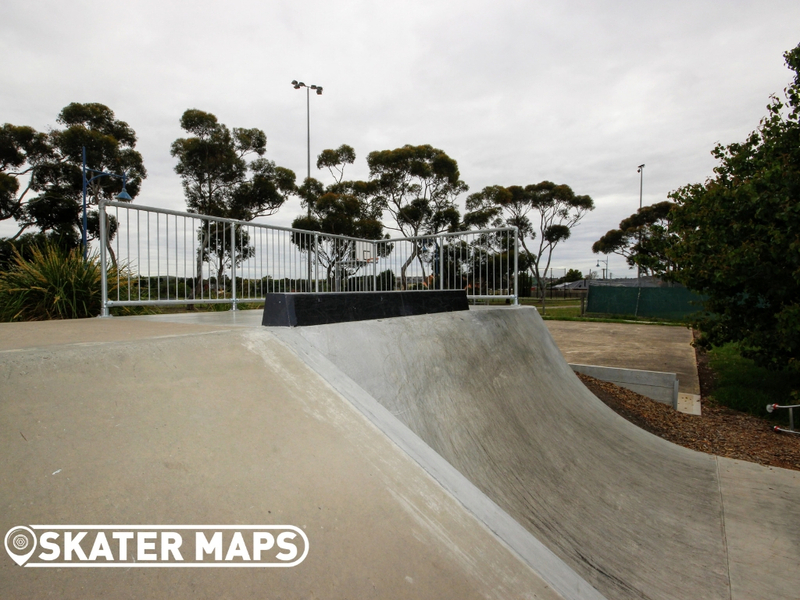 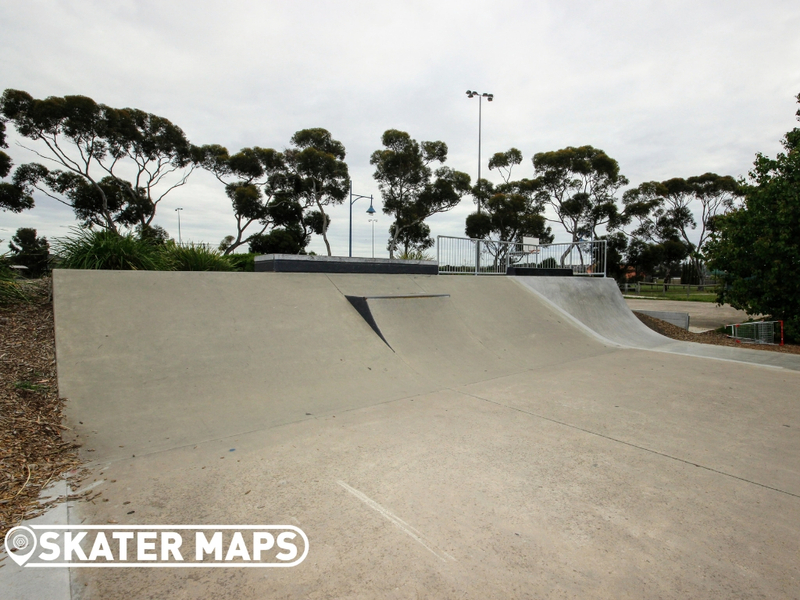 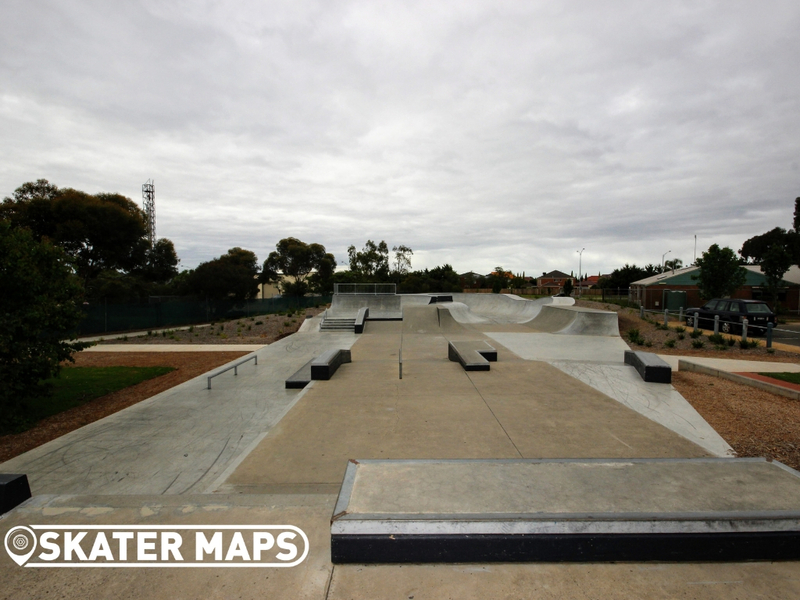 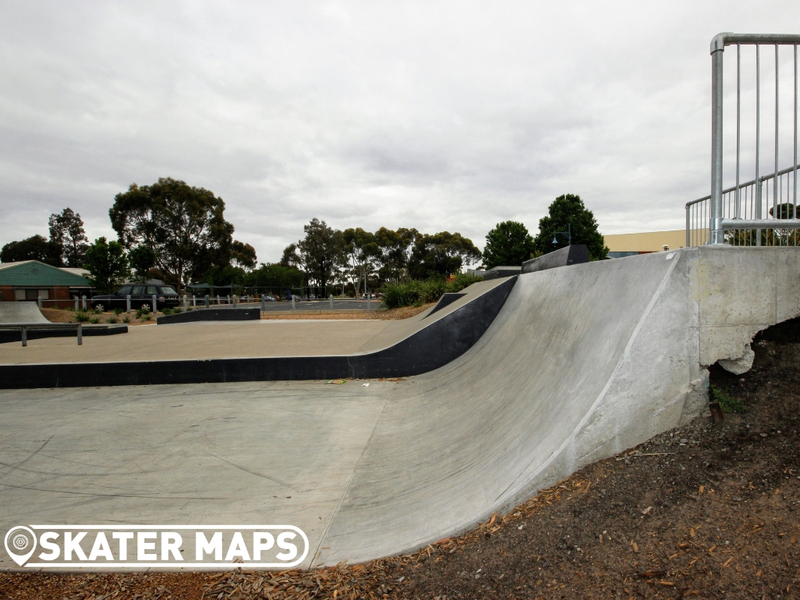 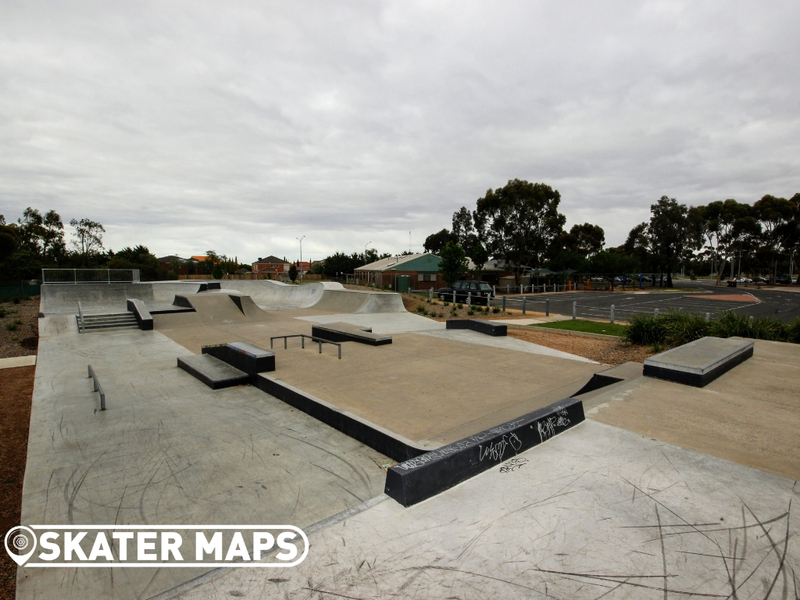 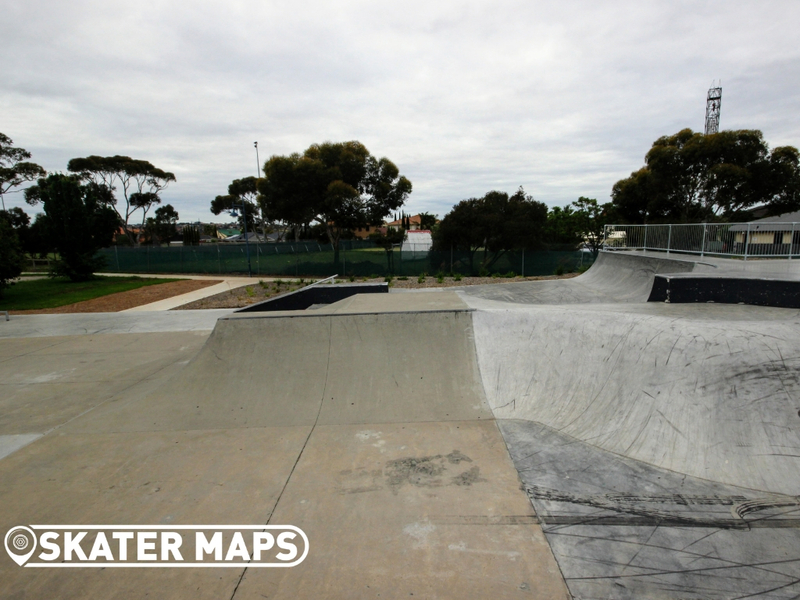 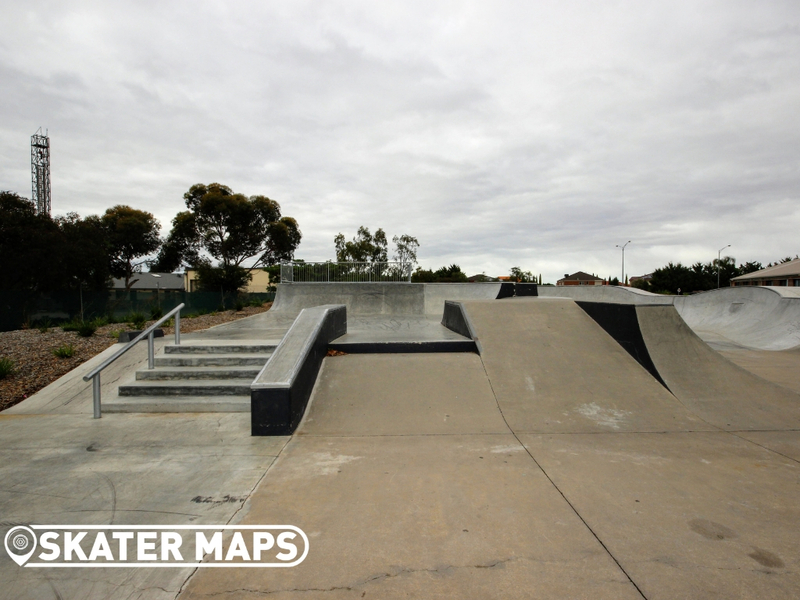 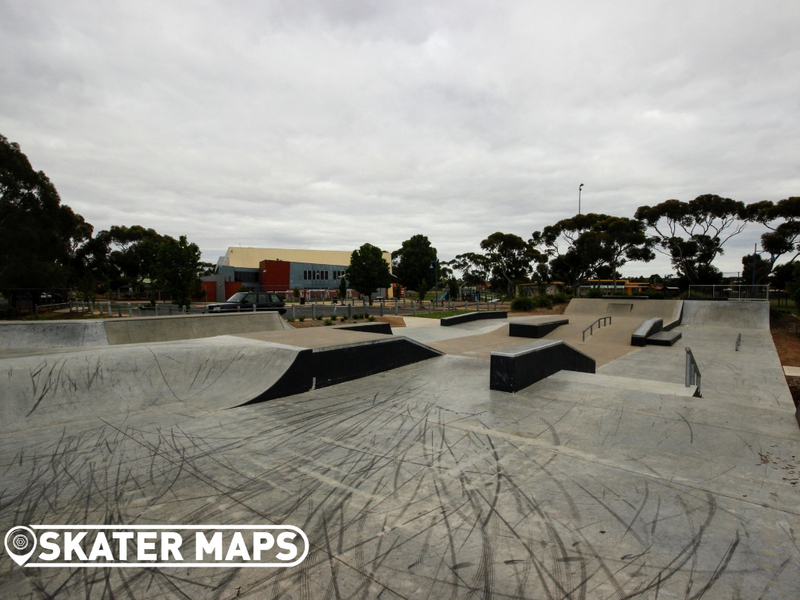 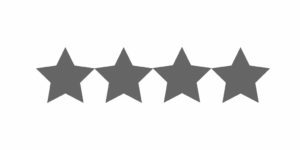 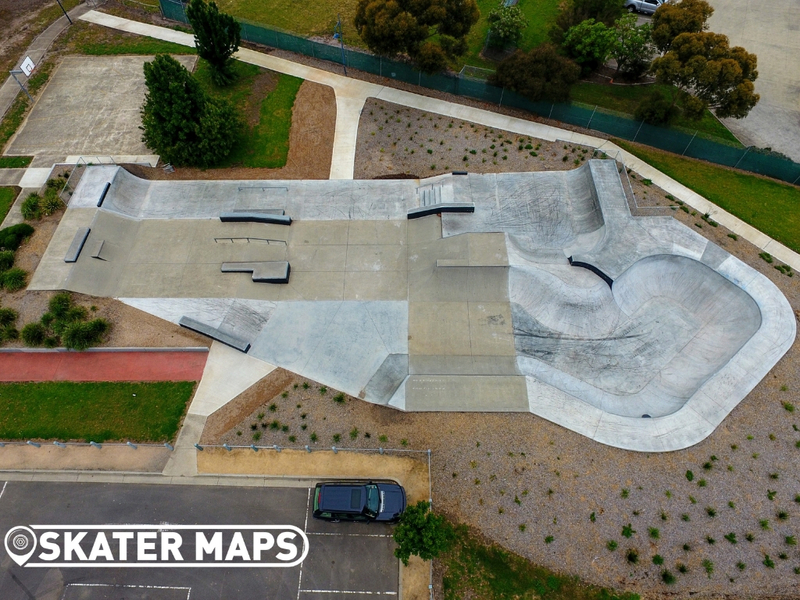 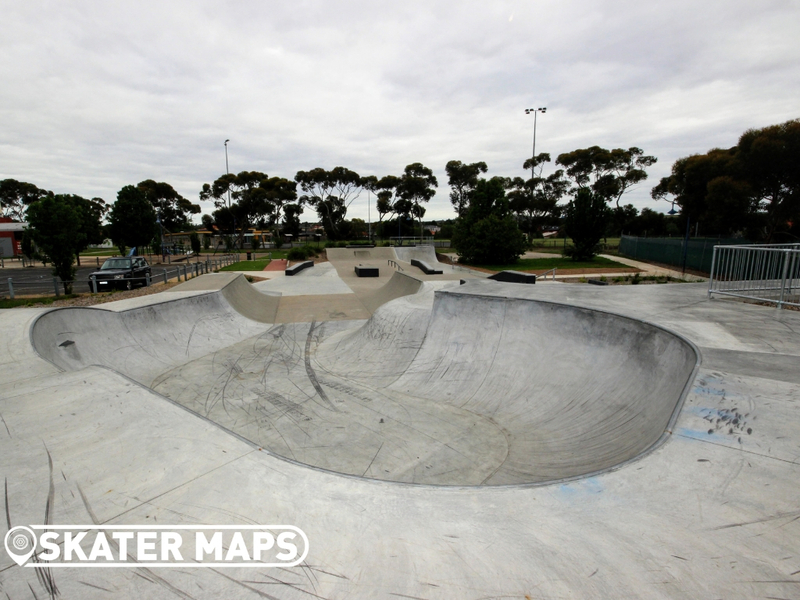 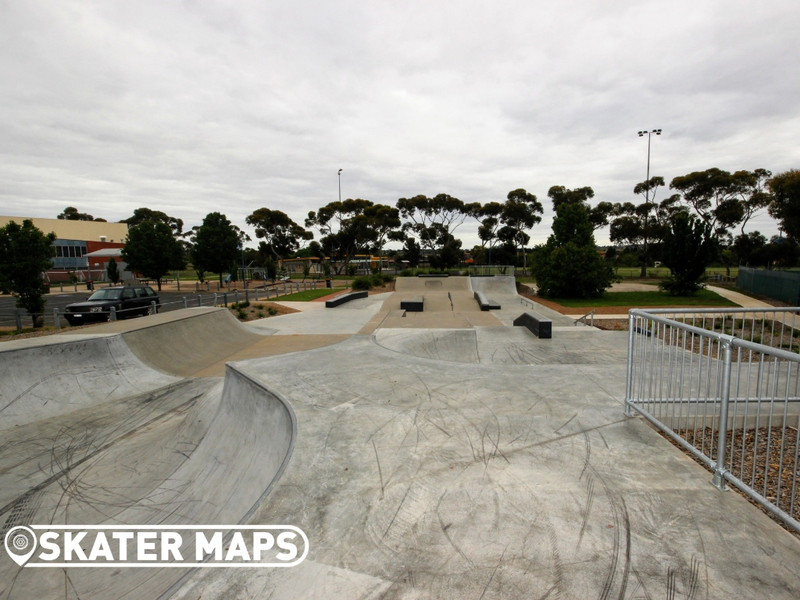 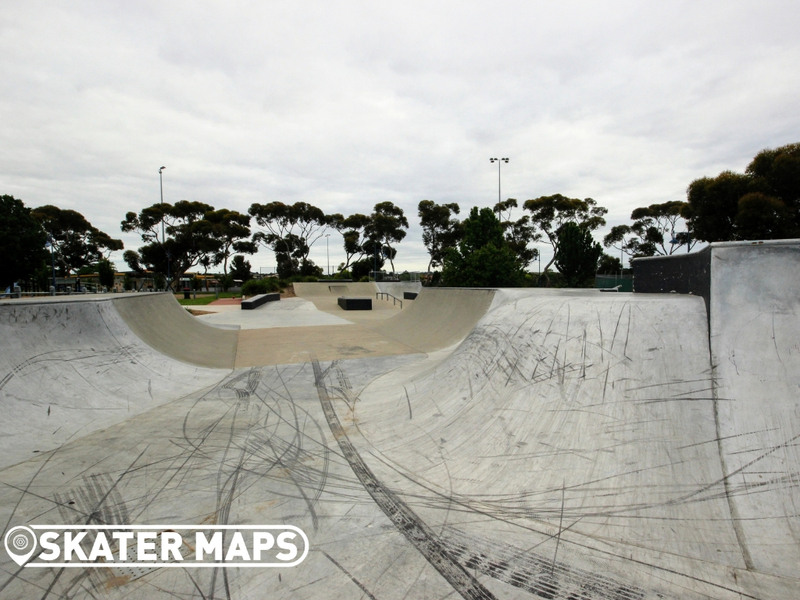 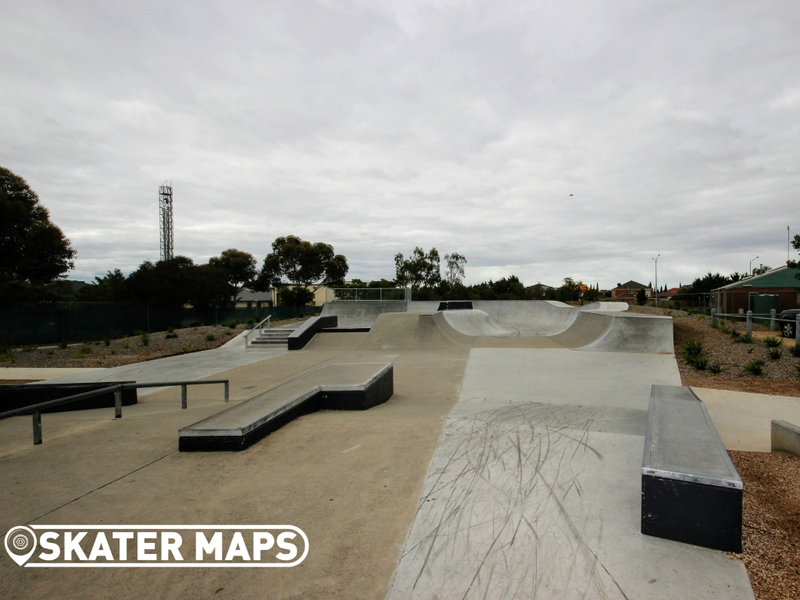 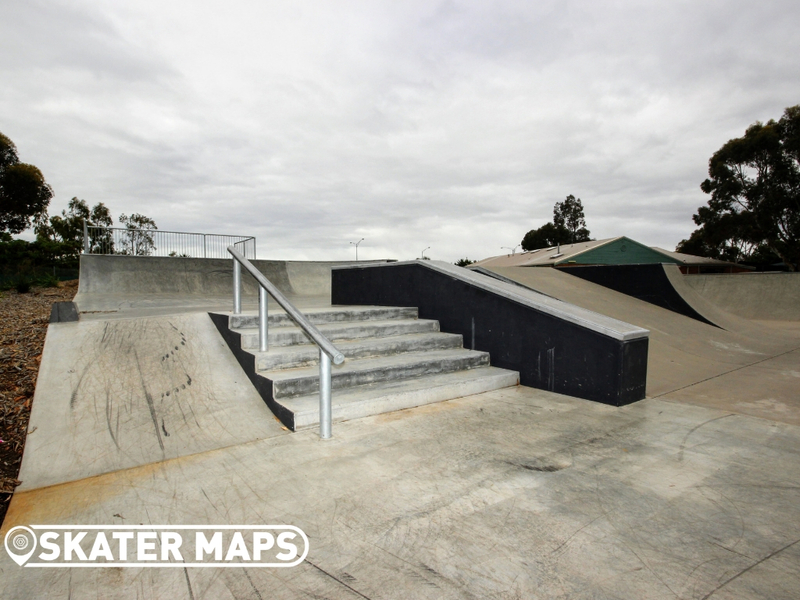 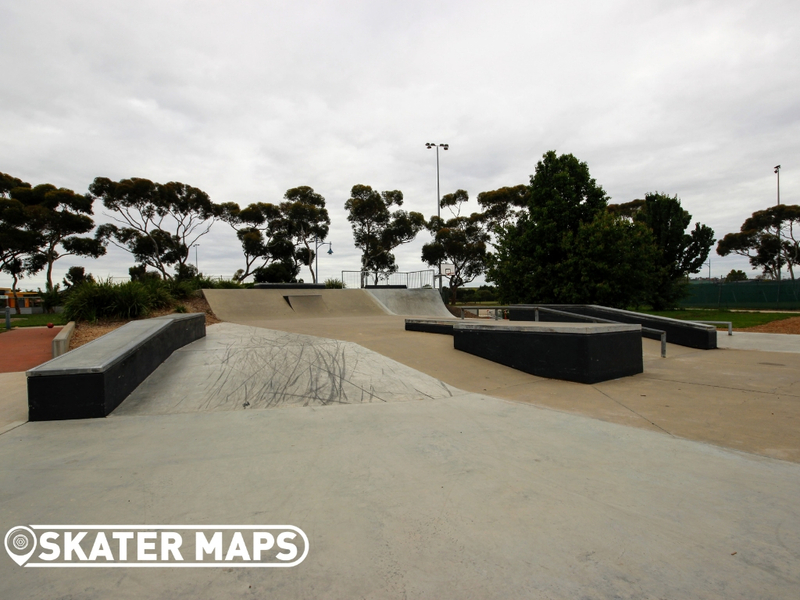 Greenvale Skatepark is back on the map with a point to prove and well deserving of the Four-star rating. 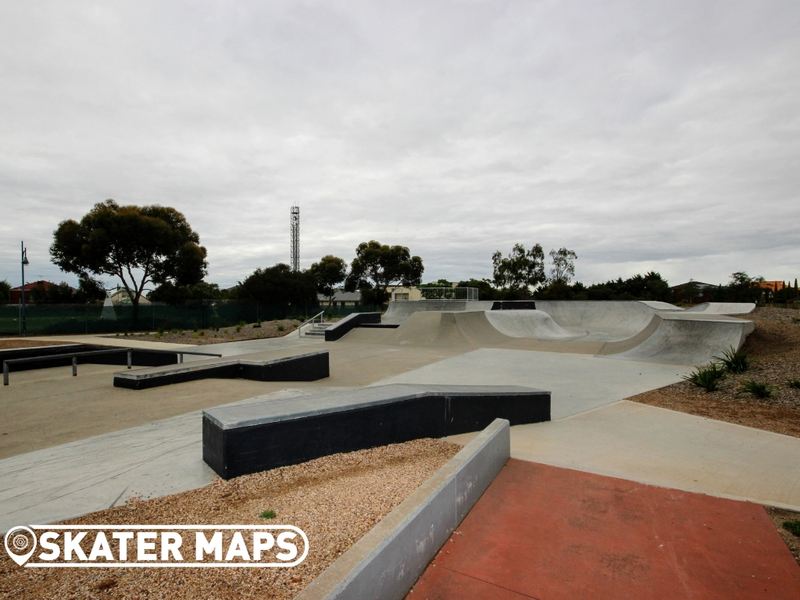 Skatepark upgrades are always tricky and we understand why it is often easier to start again however, Greenvale is a great example of how they can be designed and constructed in style whilst keeping come character. 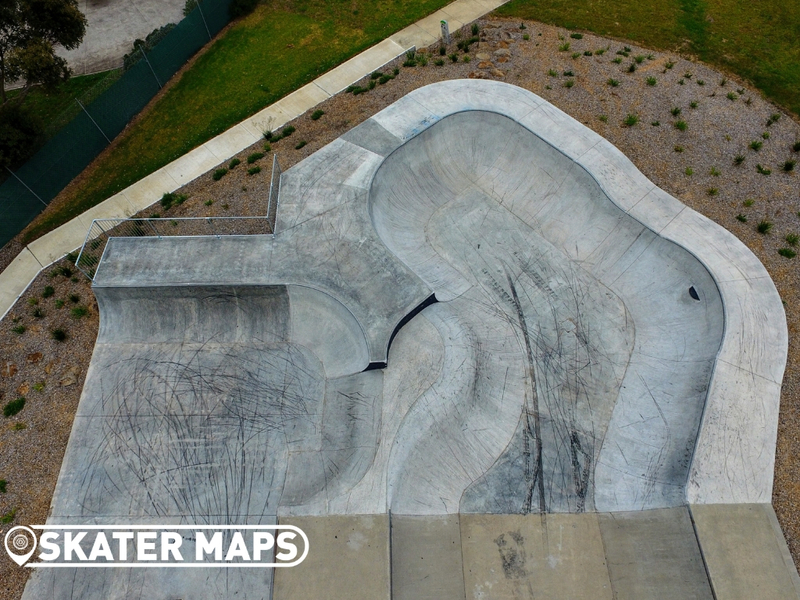 The new open bowl is unreal. 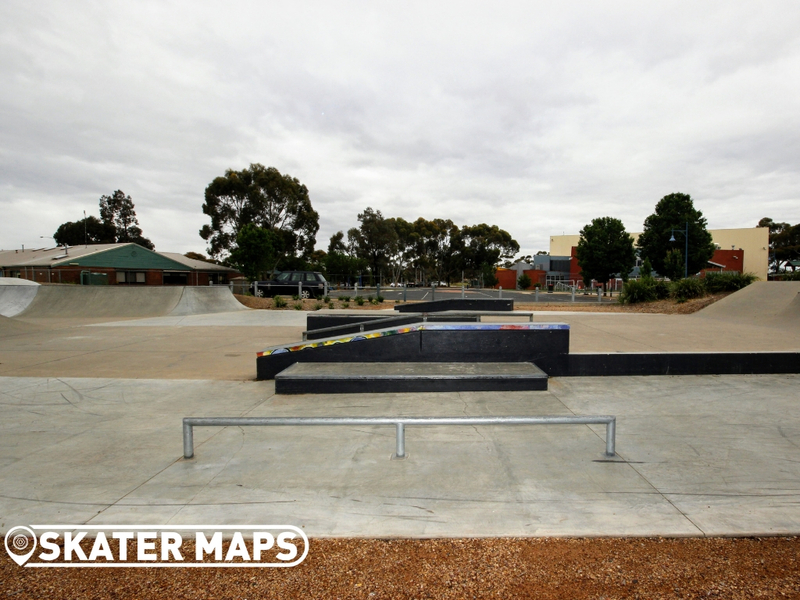 I wish more councils renovated there street style parks to an upgrade like this! 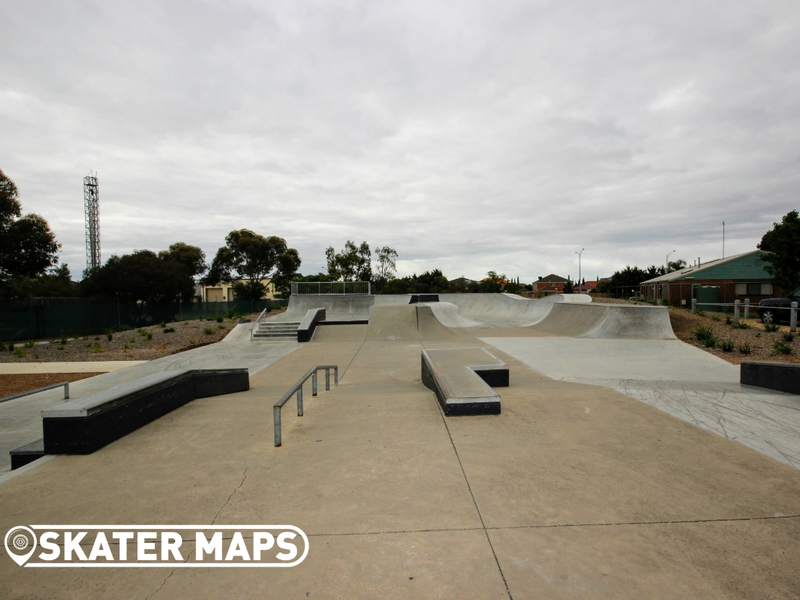 Pity it’s Northside! 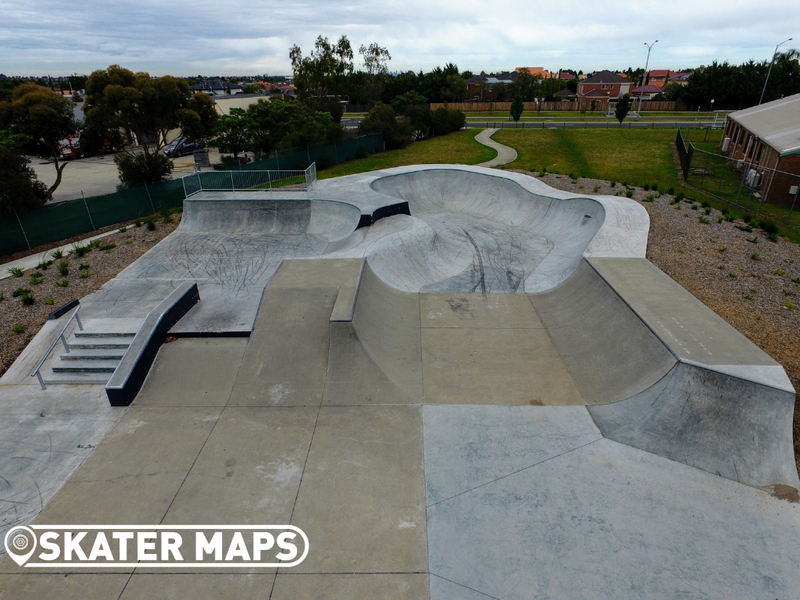 The virtual tour is out of this world. 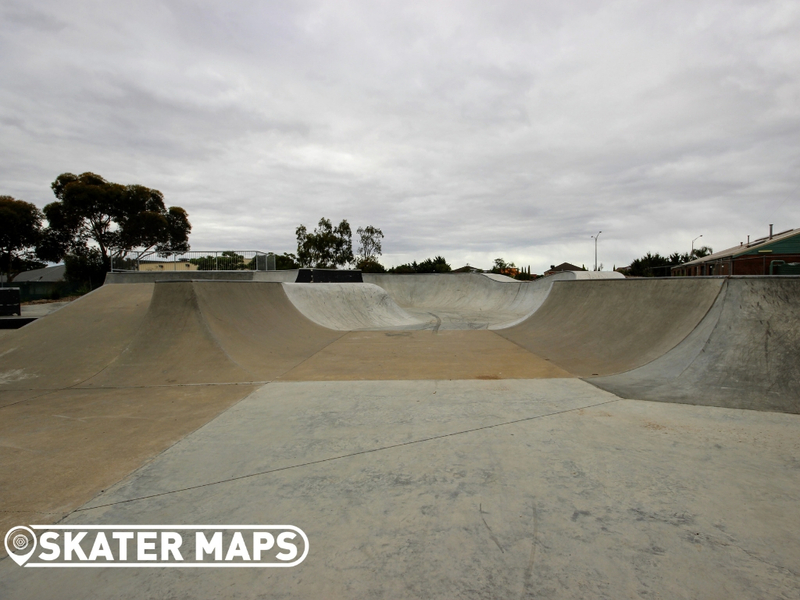 One of my favourite skateparks by far, the new bowl is sick.